Following the crushing defeat last week of her agreement with Brussels, the UK Prime Minister will make oral and written statements to the House explaining how she intends to proceed. She will also table a “neutral” motion to be debated and voted on – along with any amendments tabled by MPs – on January 29. Neutral motions are usually unamendable, but in this instance MPs will be able to express an alternative to the Government’s plan. 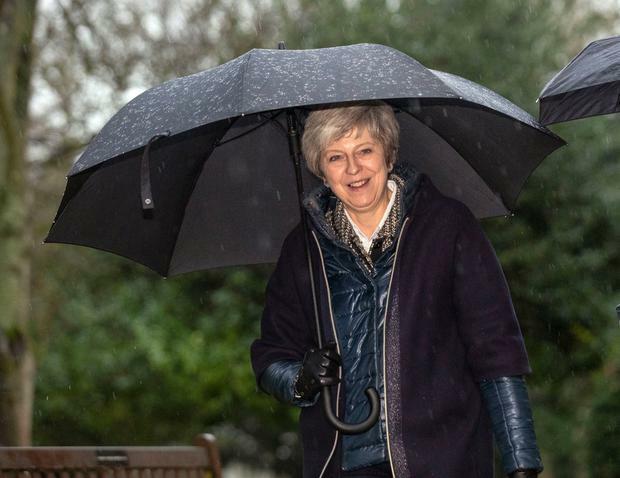 British government sources said she would be holding further talks with MPs, as well as business leaders and trade unionists, throughout the week in an attempt to find a way forward. There have been reports of her trying to amend the Good Friday Agreement – although the paper quoted senior sources as saying the idea was a “non-starter”. Tanaiste Simon Coveney was adamant that the backstop – intended to ensure there is no hard border between Northern Ireland and the Republic – was an essential part of the Withdrawal Agreement. However there were signs some Brexiteers could reluctantly back Mrs May’s deal amid concerns a cross-party grouping of MPs are plotting to impose a “softer” Brexit – or derail it altogether. There was anger among pro-Leave MPs at moves to enable backbenchers to take control of the House of Commons business from the British government – in breach of normal conventions – through a series of amendments to the neutral motion. 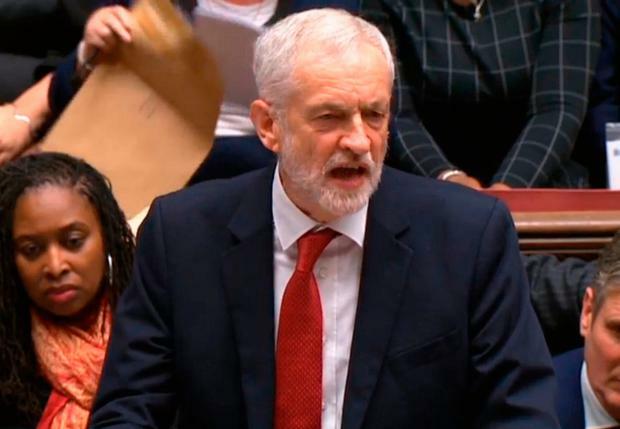 Ms Cooper told BBC Radio 4’s Today programme that she believed the Prime Minister was hoping Parliament would rule out no deal on her behalf. It came as Business Minister Richard Harrington warned that crashing out of the EU without a deal would be an “absolute disaster” as he urged Mrs May to rule out a no-deal Brexit.